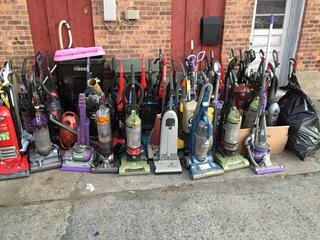 KICKASSVACUUMS.COM is an upcoming online vacuum super store! As an extension of Capital Vacuums, KICKASSVACUUMS.COM brings "mom and pop shop" customer service and care to the web! We'll be carrying everything from vacuum cleaners, bags, filters, belts, parts, and air purifiers. 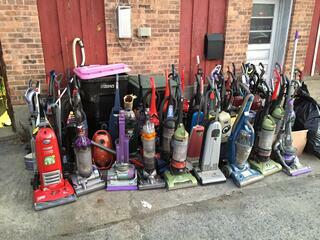 Check out the intro video to KICKASSVACUUMS.COM below!